How Can I Help Homeland? 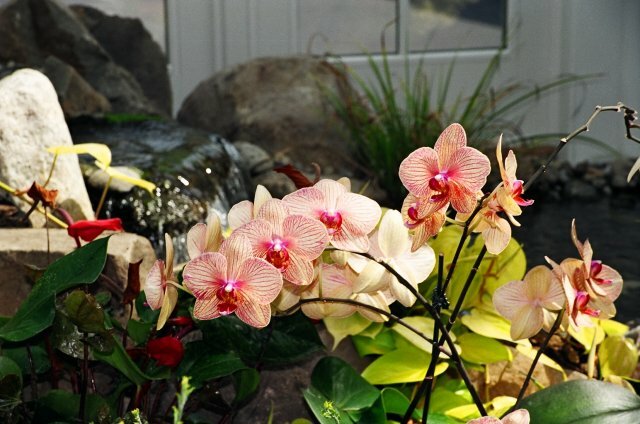 Today, Homeland Center provides approximately $3 million annually in benevolent care, not to mention the extra attention to residents that far surpasses what is seen elsewhere throughout Southcentral Pennsylvania. No one is ever asked to leave because they can no longer afford to pay for care. 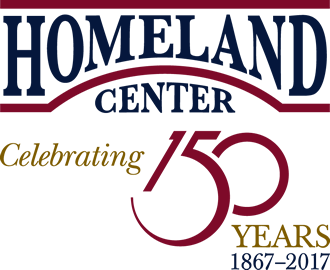 How can you help Homeland Center? Please consider making one of the types of monetary gifts listed below. Betty Hungerford, Director of Development, will be happy to discuss opportunities to support Homeland. She can be reached at 717-221-7727. Individuals or couples who have made significant, tax-deductible commitments to the endowment or names Homeland Center in their estate plans becomes a member of The 1867 Society. Every generous donation ensures that Homeland continues meeting the needs of our community’s most vulnerable members for years to come.